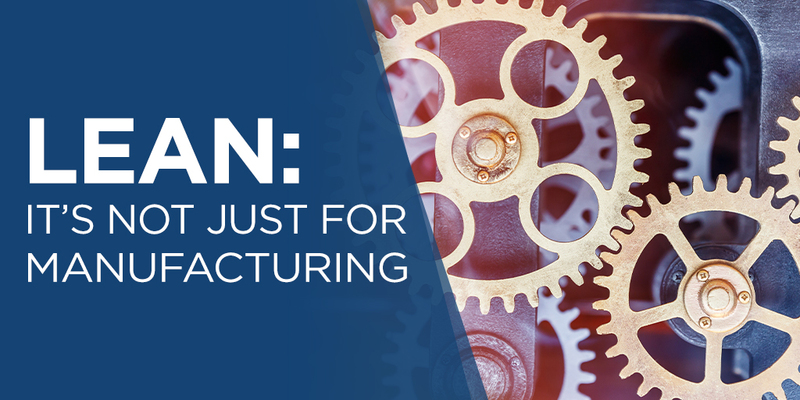 I recently spoke with Brian Mauriello from Stiles Associates about the benefits of bringing Lean process tools from the shop floor into the front- and back-office as well as the innovation arena. Here is part one of our two-part conversation. Why do you think this is an important topic to discuss? Lean is capable of producing impressive returns from cost savings and organic growth for organizations. Leadership Capabilities: How Do You Choose the Right Person to Lead? Making sure that you have the right leaders in place is no easy or small feat. The essence of leadership is knowing the direction you desire to travel and having the ability to influence the head, hands, and heart of others to follow you there. Of these three, the heart is clearly the most important because it’s here that emotion, passion, and discretionary effort abide. It is the heart that promotes greatness. Much attention is being paid to the possibility that automation will spur joblessness. This makes it easy to lose sight of the fact that there are too few workers to fill job openings today. Customer journey maps aren’t just for sales and marketing anymore. These visual depictions of the end-to-end customer experience allow you to understand your customers’ behaviors, feelings, goals, and pain points. These days, that’s information everyone in the organization needs to know to stay competitive. Creative folks from different functions are using customer journey maps and applying their insights to innovate and improve. Two of the most exciting—and surprising—opportunities are in process and compliance. 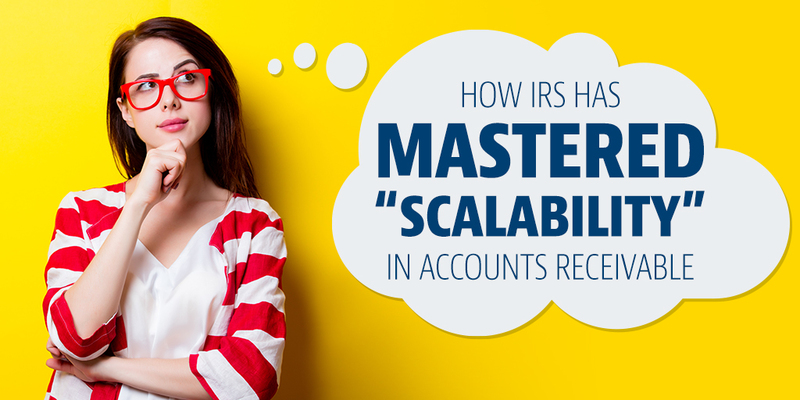 While no organization likes to admit that a certain percentage of their customer receivables may at some time become overdue, and some even become uncollectible, the reality is that it happens to most organizations. In fact, according to APQC’s Open Standards Benchmarking (OSB) Database on Accounts Receivable and Collections, the percentage of active customers that are delinquent at any time during the year ranges from 12 percent (top performers) to 20 percent (bottom performers). Here at APQC we often get requests for new research on emerging, developing, or trending topics. As we get these requests in supply chain management, we work them into our planned research. Sometimes, the problem is, that it takes months (or more) before we can take a request, conduct the research, analyze it, and get it out the door. To help speed up this process APQC has partnered with Supply Chain Management Review to come up with monthly topics in supply chain management that we can establish and take to market what we find in a short cycle time.